On our recent trip to New England, my husband and I ventured into Vermont with the promise of cheese trails to rival California’s wine trails, maple syrup concoctions, and a few quiet, unhurried days to unwind. Vermont is a lovely place in late spring (even though it felt like full-on summer when we were there). We drove among rolling hills, lush and green from trees leafed out. We saw signs at small country stores for maple cremees, and our southern brains scrambled for a moment to decipher the term. My husband’s guess was right: something akin to soft-serve ice cream. We took a morning drive out to a working farm, Sugarbush Farm. The scenery along the way was stunning, and even without the reward of the farm at the end, the drive was worth making. The farm was filled with friendly staff, the aroma of cheese smoking in the smoke house, and lots of talk and explanation of maple syrup. We sampled cheese and syrup when we first arrived and then walked around the farm a bit before heading back in to buy a few food souvenirs. We walked a maple trail that served as a live exhibit for how the farmers collect the maple sap and then visited the sugar house where we could see the equipment that transforms the sap into syrup. I had no idea that maple syrup contains so many antioxidants and minerals. 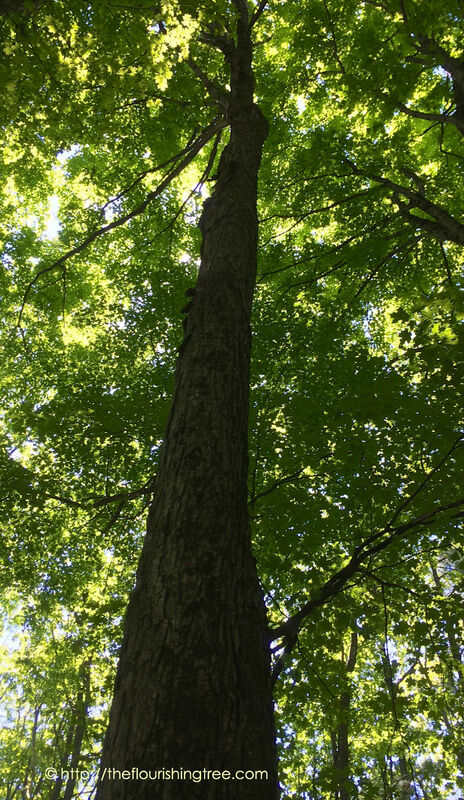 God bless the maple tree—possibly the sweetest of trees (I know some Georgia peach tree growers may disagree). Sugarbush Farm leaves up a few lines even after the tapping season ends, just to give visitors an idea of how the process works. A bitterly cold winter meant fewer tapping days this year. Each year is different, and calendars on a wall inside one of the buildings show the number of days the farmers were able to collect sap. 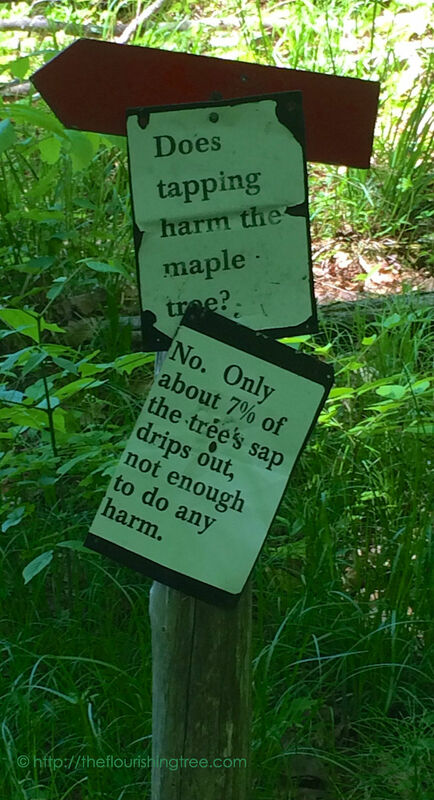 The message on these signs points to a strong conservation ethic that abounds in this part of the country. 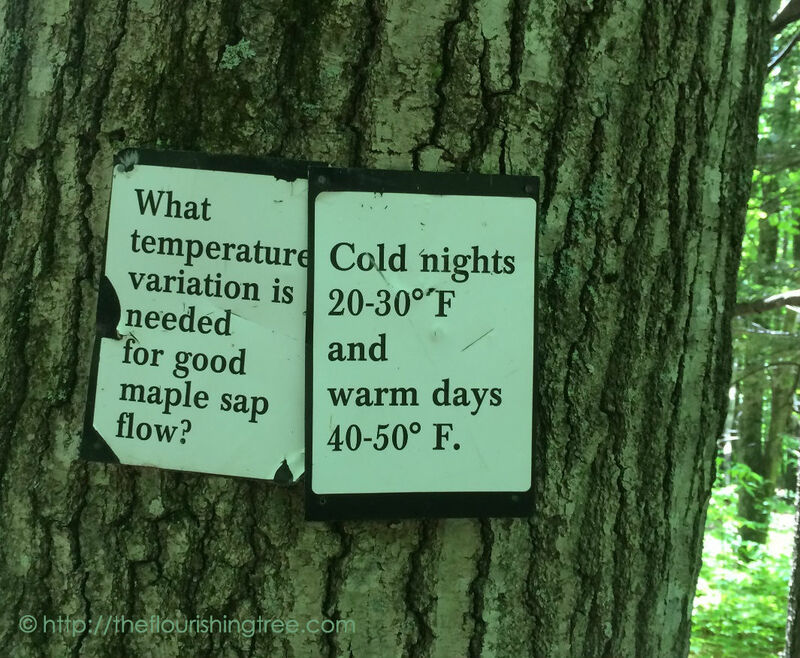 Trees give us so many wonderful foods, and I enjoyed learning more about the process of tapping the maple tree and turning its sap into syrup. After our visit to the farm, we journeyed to another place that promised pottery and glass-blowing demonstrations, a sculpture garden complete with a hedged maze, and, you guessed it, more cheese samples. By the time we arrived, the sun was blazing down mercilessly, and we had no desire to get lost in the maze. The potters had called it a day, and there was only so long we could stand near the hot ovens where the glass blowers worked. But when we went in to the cheese store, the girl working there offered us a sample of maple soft-serve. (My guess is that we talked just enough for her to know that we would have no idea what “cremees” were, and so she just called it soft-serve.) The sample was sooooo tasty—and an effective sales tool. We bought more and sat out on the covered porch to eat it. A perfect cure for a too-hot afternoon. If you ever have the chance, visit Vermont. Just don’t blame me if you have to go on a diet when you get back home. And that may be especially hard if, like us, you bring home blocks of cheese and bottles of maple syrup from Vermont’s sugar trees. 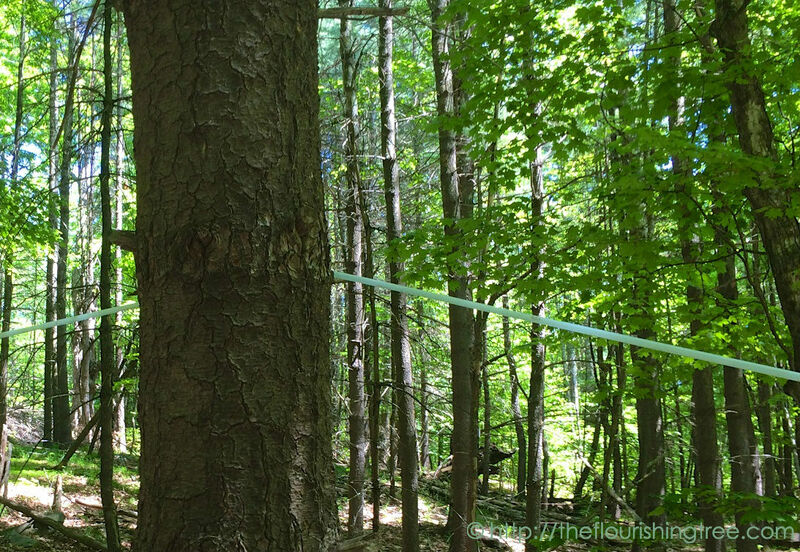 This entry was posted in flourishing tree and tagged cremees, maple syrup, maple trees, Sugarbush Farm, travel, trees, vacation, Vermont, Vermont's cheese trail by hopesquires. Bookmark the permalink. Some friends recently brought us some REAL maple syrup from Vermont as a gift from their road trip. My family thought it was liquid heaven and now they are ruined for our old friend “Hungry Jack”. I love anything maple and there are 3 words that are music to my ears…Maple Nut Goodies. = ) I am sure the Maple Cream would send me over the edge. Those are some good friends! Sugarbush had a display of various syrups comparing ingredients and nutrition. Eye opening to say the least. Real maple syrup is wonderful, isn’t it? I hope you get to visit Vermont some day and try the maple cremees.